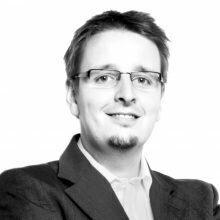 Gianmaria Antoniotti is one of our Senior Project Managers from The O Team Spain. Together we travel across the country exploring and discovering the latest venues and trends in the best cities to offer the perfect experiences to our clients. 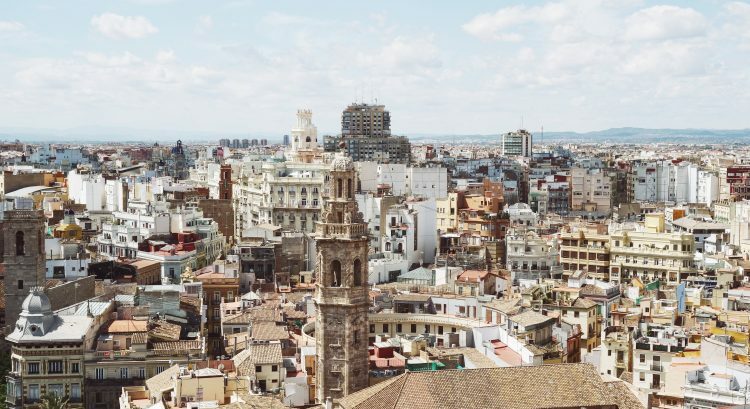 Join us and discover Valencia with Gianmaria! When I moved to Spain, my first home actually was Valencia, where I have spent 2 years of my life working in event management. There are only positive things I can say about this city, and I recommend it to everyone I know – it’s an authentic, dynamic and vivid city with a very good tourism infrastructure yet not being too over-crowded. 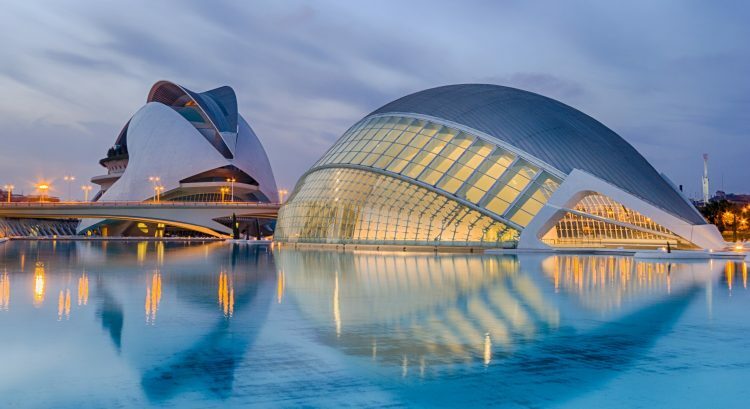 Also, Valencia is a great combination of seaside and historic city centre and offers fancy modern beach clubs as well as small authentic and classic places. I travel quite often to Valencia, not only to carry out Ovation’s projects on site, but also for private reasons visiting my old friends. Valencia is a very colourful, lively and sunny city with great architecture and a beautiful city centre. I love visiting the “Carmen” district and have brunch in one of the cute cafés. An absolute MUST is to have fresh orange juice each day – nowhere in Spain does it taste as good as in Valencia with its sun-spoiled oranges. 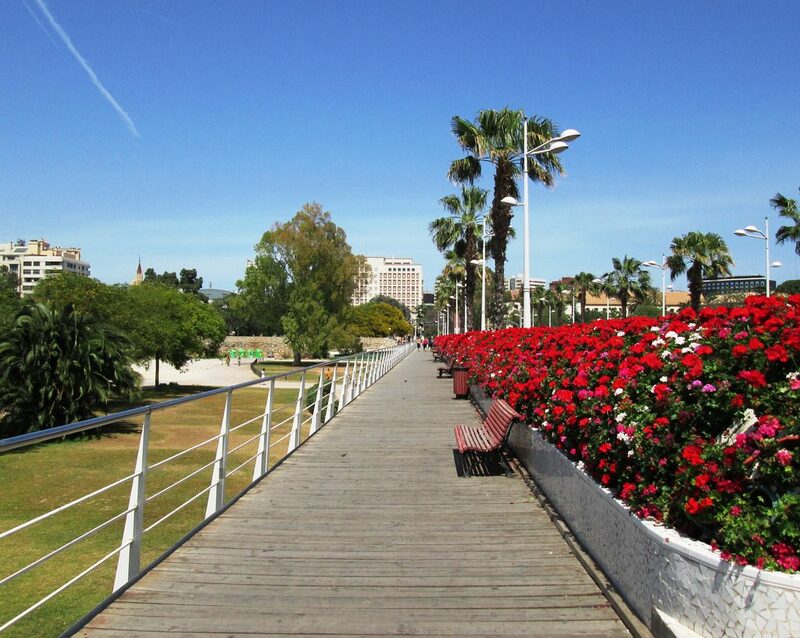 Go to “Plaza de la Virgen” or “Plaza de la Reina” and enjoy the sun at one of the terraces. 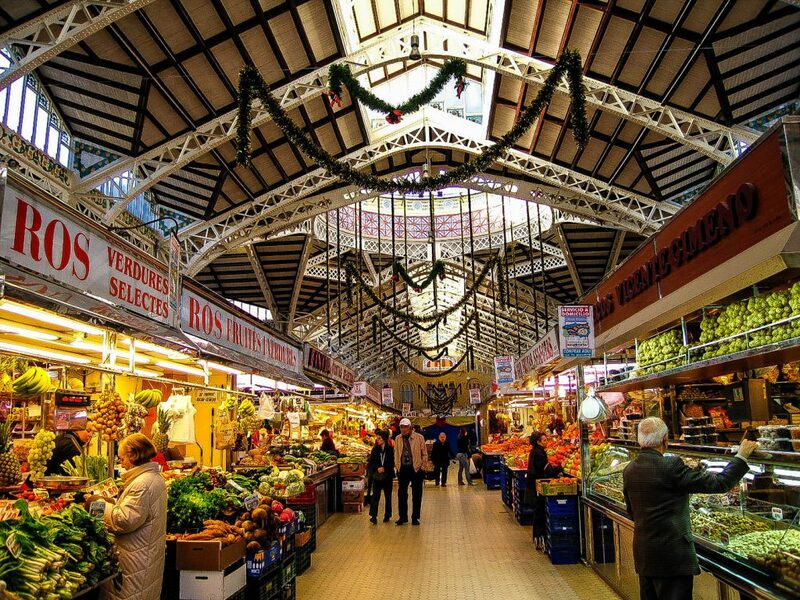 On a weekend we go to the farmers market, one of the largest in Europe and buy fresh ingredients to cook for dinner and have friends over. After dinner, a great area to have a couple of drinks is for example at the Cafe Infanta or at “Johnny Maracas”. For more dancing and clubbing I usually go down to the seaside and stop at El Umbracle, the High Cube or dance at Las Animas Club. When I’m in the discovery mood I take a bicycle from the old town along the “Jardin del Turia”, the garden which allows you to cross almost the entire city and end up at the seaside. This garden, formerly was a river but frequently caused floodings. That’s why the Valencians have constructed this park of more than 7km length. Cycling along the greens arriving at the beach and the port, gives you a great overview over Valencia and you always discover something new. Last but not least, the absolute must-see is, of course, “Las Fallas”. The festival is becoming more and more popular every year and is a great parody on national and international politics and societal happenings. Locals put a lot of effort into building the colourful, massive statutes and seeing it all being burned down is a unique experience on can only find in Valencia.